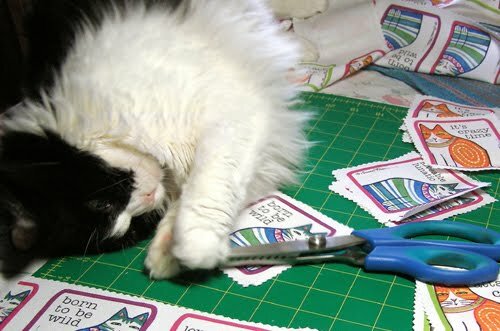 Question: Do you allow your cat to play with scissors? 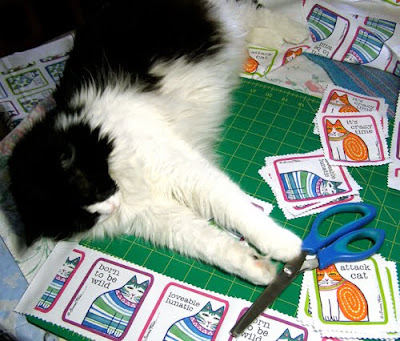 However, in her role as Chief Studio Assistant, Buttonwillow insists that she should be Scissors Certified. 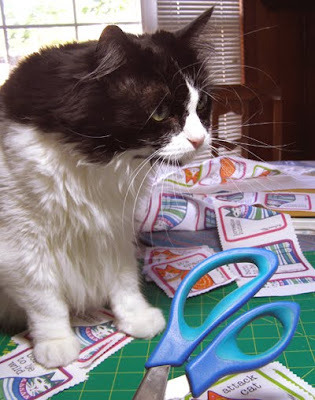 Which means, of course, that her obsessive fascination with scissors grows with each passing day that they remain forbidden. 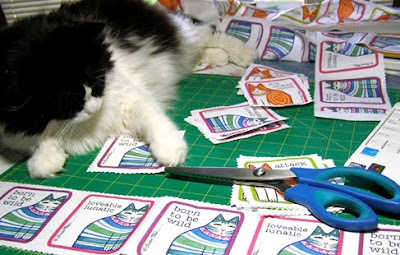 Which means that a furry girl has to be a little crafty to get her paws on a pair. "I'm not touching them. Look, my paw is a full hair's width away from that blade." "I'll just relax here and groom myself a bit. You go ahead with your work. Don't mind me." "Ahhhhh. I think a little stretch might feel good right about now. " "That feels so good, I'm going to stretch out my other paw a little bit..."
"What's this? 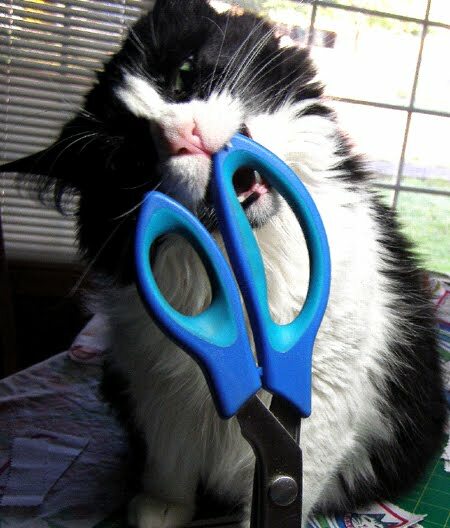 Those crazy scissors jumped right into my paws!! How do these things constantly happen to me?!" 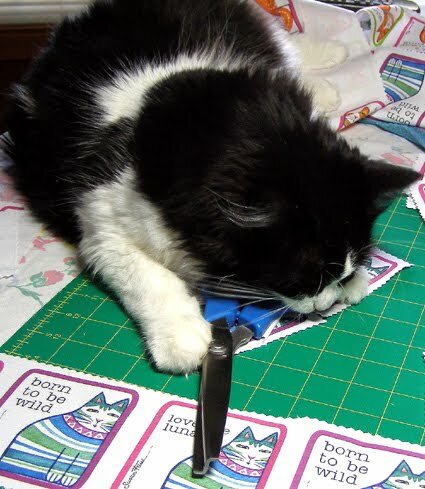 "As long as the darned things are already in my paws, I may as well try to figure out how they work. And then I'll show everyone just how truly helpful I could be." What do you think Buttonwillow would say next? 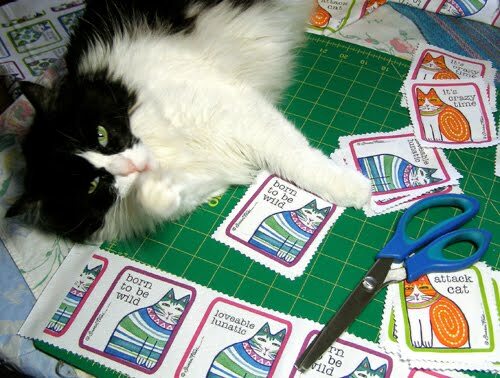 Share your caption in the comments section of this post for a chance to win a set of catnip toys from my Etsy Shop. 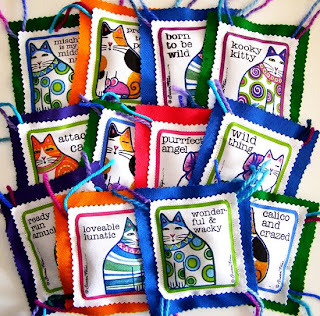 One name will be drawn at random on August 6 and will win their choice of three catnip toys from the selection pictured, a $14.00 value, including postage. Suggestions will also be accepted in an identical post over at The Hive. Entries will be accepted until Saturday, August 6th, 7 p.m. Pacific Standard Time. I will ship the prize to anywhere in the world. 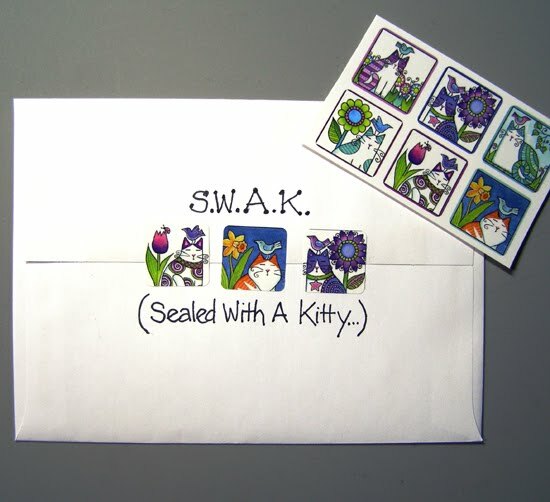 There may be youngsters out there who don't know what I'm talking about, but does anyone out there still seal envelopes with the affectionate acronym "S.W.A.K."? 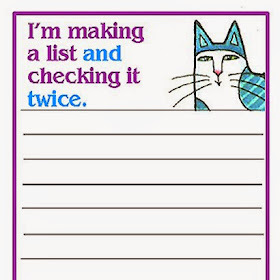 Of course we all know that it stands for "Sealed With A Kitty", don't we? You say you missed out on this ancient custom? Fear not. 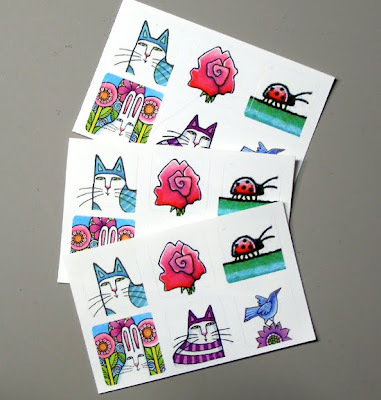 Now you too can engage in the charming and antiquated practice of writing a card or letter, placing it in an envelope, and sealing it with a kitty. 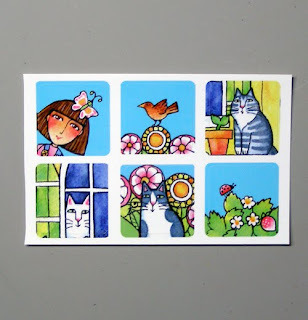 Introducing three different brand new stickers sets from Susan Faye World Headquarters! 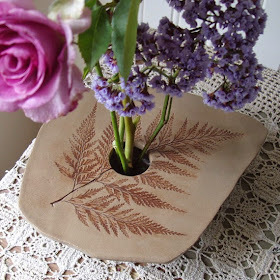 They are now available in my Etsy shop...just click on an image for more information. 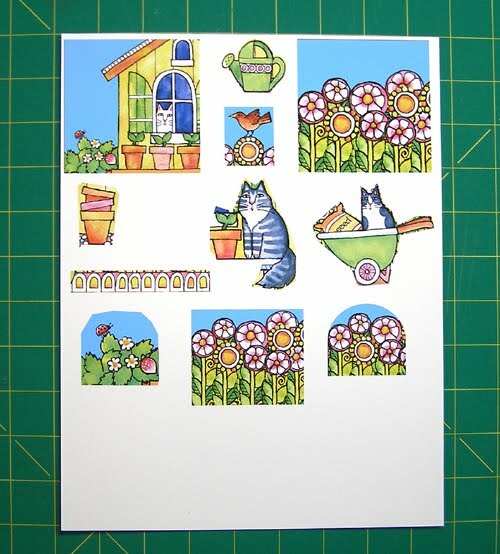 Use them on your cards and letters or decorate gifts, notebooks, and scrapbooks. 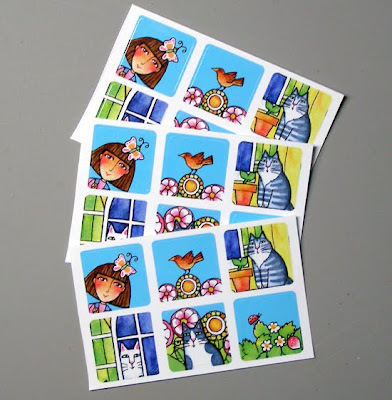 You will receive 3 each of 6 different designs-- a total of 18 high quality stickers for just $5.50! 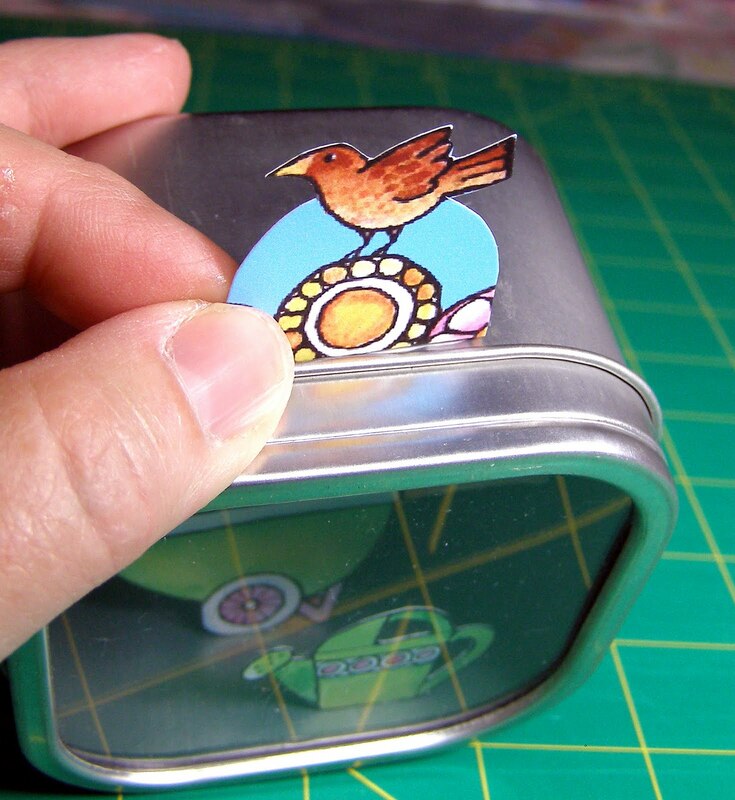 Each die-cut sticker (22mm x 22mm, or 0.86"x 0.86") is printed on thick high quality vinyl with a scratch proof coating. Enjoy! 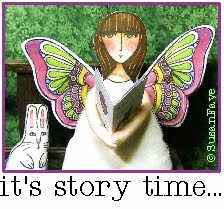 Giveaway Question: Do you still write cards and letters and send them via snail mail or is this quickly becoming a lost art? Please participate in my Very Scientific Poll in the right hand column of this blog to help us determine the snail mail state of affairs. 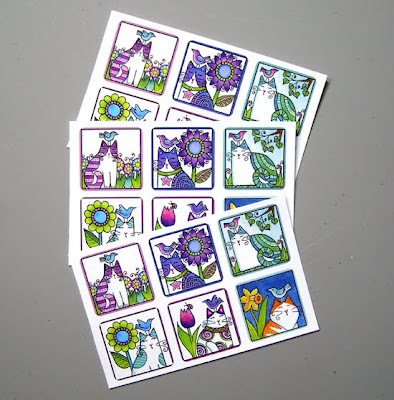 Once you do, please leave a comment at the end of this post saying "I took the poll" and you will be entered to win your choice of a set of stickers! Three names will be drawn at random on Sunday, July 31 at 9 p.m. Pacific Time. It would have been exciting enough to find out that Crazy Cat Lady Carm's beautiful Candy (aka Lady Godiva Candy) is Miss January in the LOLcats I Can Has Cheezburger 2012 calendar. But it's icing on the cake to find out that she is the COVER GIRL! Congratulations to Carm and Candy! Click here to see Carm's winning photo of the party gal. You can purchase your copy of the 18-month calendar here. To see more of Carm's delightful photos of her beautiful brood, be sure to visit her blog. Do you have a tutorial to share? 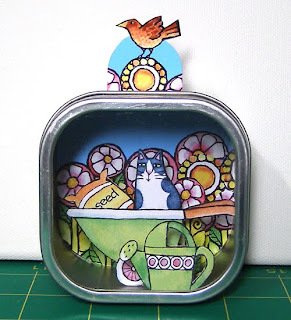 Cat Lady Hannah has a new feature on her beautiful blog called "Tutorial Tuesday". 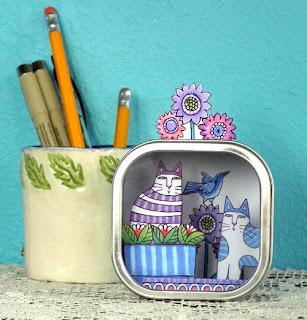 I was honored that my desktop diorama tutorial was the first one to be featured! 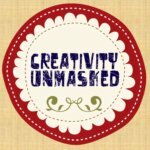 At the end of each Tutorial Tuesday post is a linky feature that allows you to share your own tutorials from your blog or website-- a great opportunity to get some extra exposure for your own blog, while supporting Hannah's blog-- not to mention sharing great ideas with the artsy-craftsy community! Not Tuesday? Don't worry-- you can link up all week long! Cat Ladies Angela and Rose, co-founders of Angelcat Haven, are always looking for ways to make their rescue kitties more comfy. "Since our cats are free roaming in a community area, Kuranda Cat Towers are on our 'wish list'." Angelcat Haven is participating in a program where cat ladies and lads may make a donation of a Kuranda Cat Tower at discounted prices. There are many different cat tower sizes and price ranges. 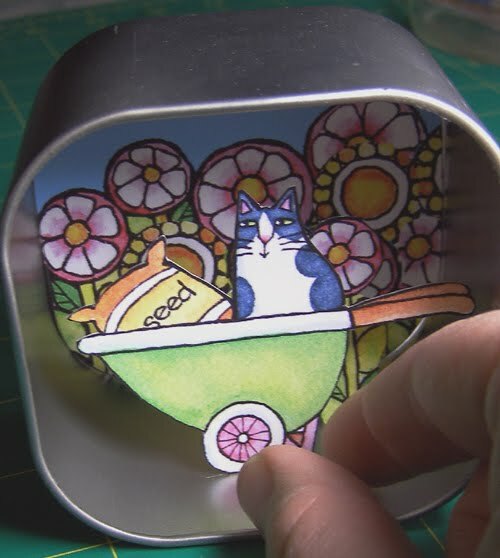 They are made of furniture grade PVC and Nylon which is easily washable and sanitizable, unlike carpeted kitty condos which tend to get destroyed easily and also trap dirt and germs. 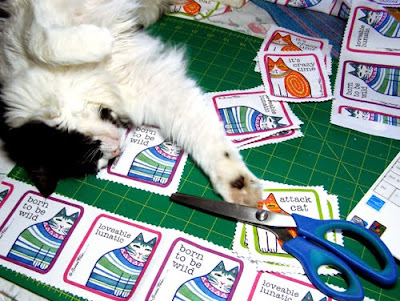 "The cats will love them and the volunteers will too because there will be less laundry to do! 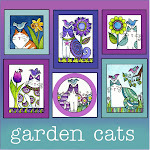 Anyone interested in donating one, please go to www.angelcathaven.com and click on the tower you would like to donate. It will be shipped directly to ACH!" 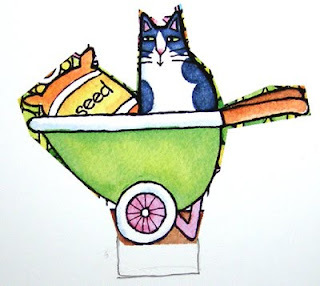 As m entioned earlier this month, I LOVE the Yamhill Lavender festival where I always meet lots of fun and interesting Cat Ladies and pet lovers, including the vivacious Kat, who is a fellow vendor. 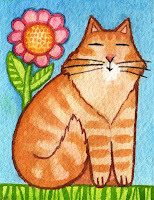 She recently lost her beloved fluffmonster Cheddar, a large orange tabby cat that she had rescued. 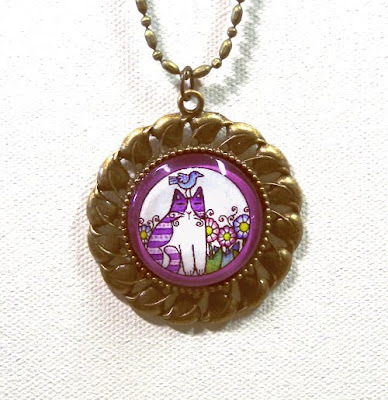 Spying a pair of my earrings that looked like Cheddar (don't you just love that name for a big orange cat?) she suggested a trade. I was delighted. Today I'm going to show how I create my fanciful desktop dioramas, like those pictured here. A diorama is a "three-dimensional miniature or life-size scene in which figures, stuffed wildlife, or other objects are arranged in a naturalistic setting against a painted background". For this project you will need to find a small box with a "window" in the lid. 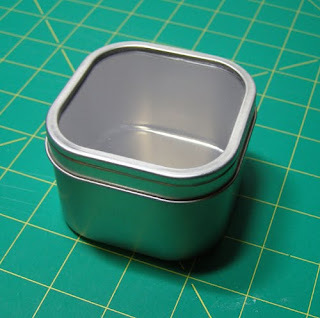 I found these stainless steel spice boxes online. Make sure that it is deep enough for several layers of images. This little box is 3 inches square and 2 inches deep. 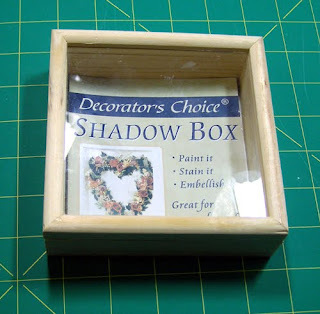 You could also use a wooden shadow box like this one that I found at a local craft store. 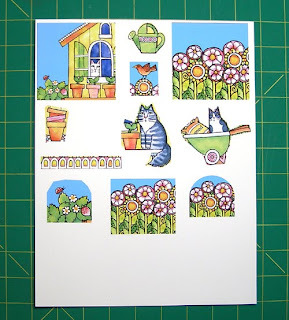 You can draw and paint your own motifs, use pictures from books or magazines, use rubber stamp art, or clip art from your files. I'm using one of my own illustrations for this project. 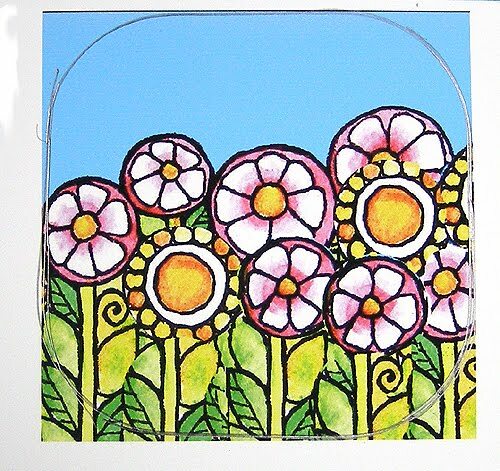 I've taken motifs from the illustration and reduced them in size on my computer so that they will fit into a 3" square space. Then I printed them on white card stock. 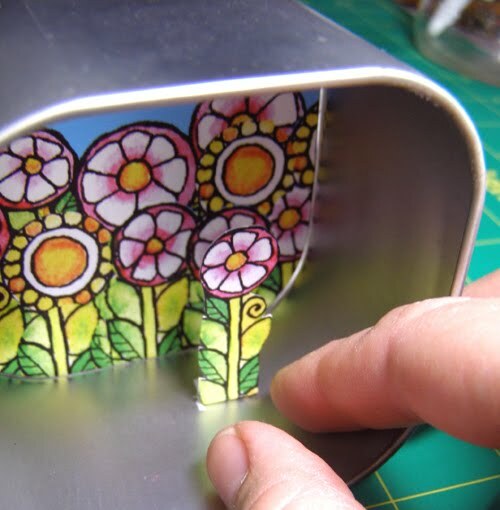 If you are using art that is on lightweight paper, such as images from a book or magazine, use a good paper glue and glue them onto card stock or other sturdy, heavyweight paper. 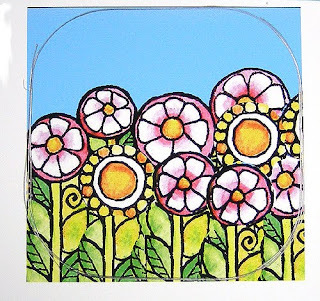 I'm going to use that flower patch square that's in the right hand corner for the background, so I made sure it is at least 3" square to cover the back of the box. 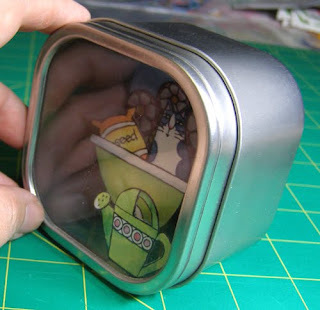 Next I place the box on top of the background art and trace around it with pencil. Then I cut it out just inside of the lines. 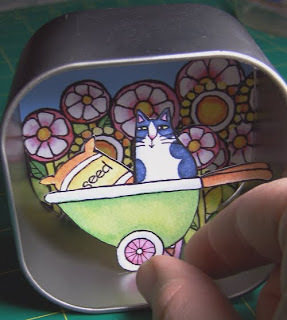 I cover the back of it with a thin film of glue (I have used both Aleene's Tacky Glue and E6000 Craft Glue and either one works fine) and then place it inside on the back wall of the box, pressing it firmly to make sure it lays flat. 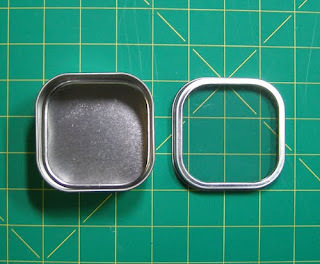 IMPORTANT STEP: Each piece (except for the background square) is going to need a little 1/4" tab at the bottom for gluing. 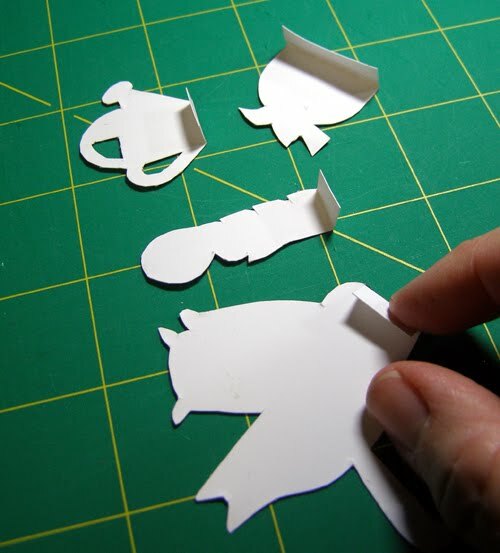 I always draw it in with a pencil so that I don't forget it when I'm cutting out the pieces. Next I cut out the other pieces that I plan to use. 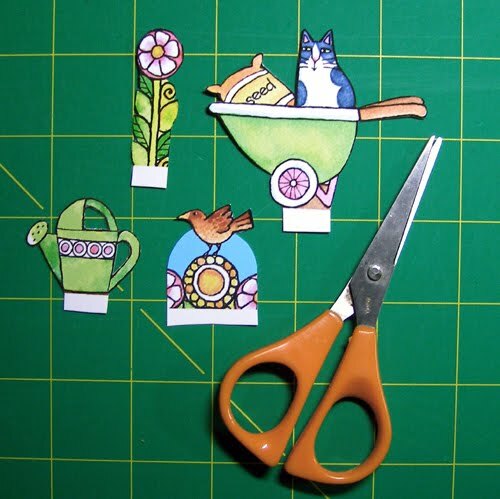 I use small, sharp scissors that make it easy to maneuver around tiny details. 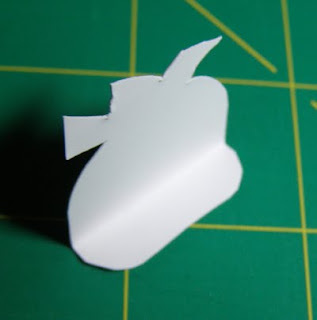 I fold back each tab and crease it really well, then fold it back out half-way so that it is at a 90 degree angle from the front. I put a nice glob of glue on the bottom of the tab of the first element, a flower, and place it about two-thirds of the way into the box. I tamp it down with my finger to make sure it is firm against the bottom. 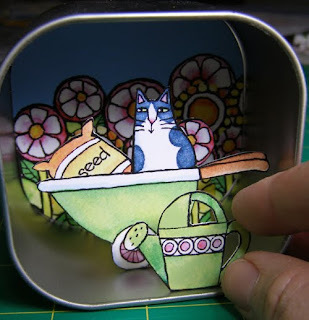 And I add the watering can at the very front of the box. Next, I round off the edges of the tab on the piece that will decorate the top so that it will have a nice finished look to it. 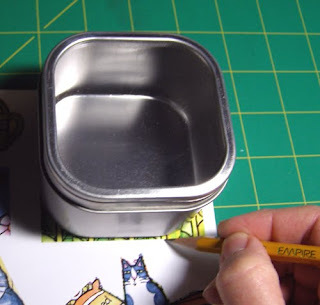 ...and then glue the top piece right behind the lid and center it. This is where a ruler comes in handy. And voila! A little 3-D miniature world to enjoy! I hope this gets those creative juices going and that you'll have fun creating your own diorama with images you might find in a vintage children's book, using rubber stamps, or better yet, using your own drawings! 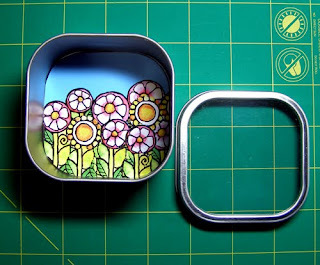 Not feeling crafty today? 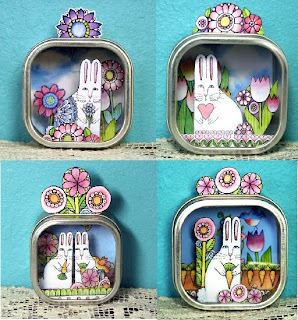 You can choose from an assortment of dioramas already made up and ready to adorn your desktop -they are available in my Etsy shop: Susan Faye Originals. 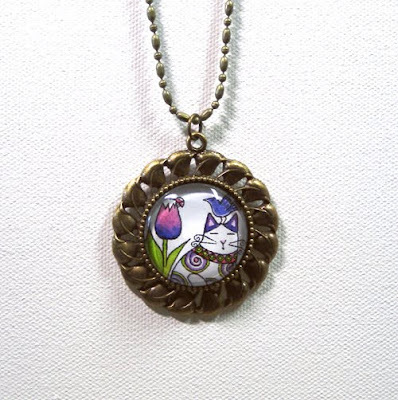 I'm having lots of fun learning how to use fancy new metal settings for my glass jewelry! Here are six brand new medallion-style pendants I've experimented with, using a brass openwork setting that has been "antiqued" to look like bronze. 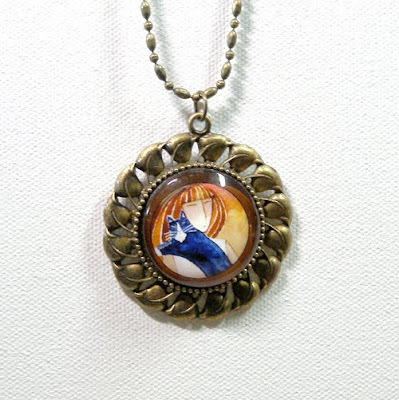 A mini print of my artwork has been preserved under crystal-clear glass, then set into the brass pendant setting. 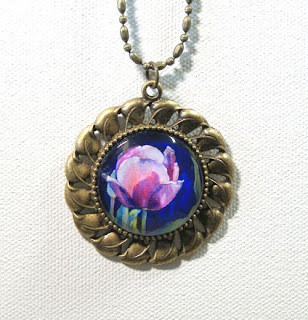 The glass dome is 1-1/4-inches in diameter and the pendant itself is just under 2" in diameter. These are all now available in my Etsy Shop. 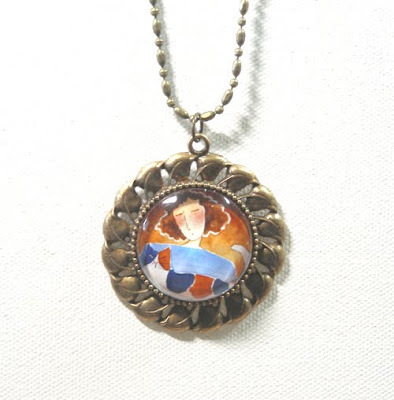 Click on any photo for more information about each pendant. So what do you think? 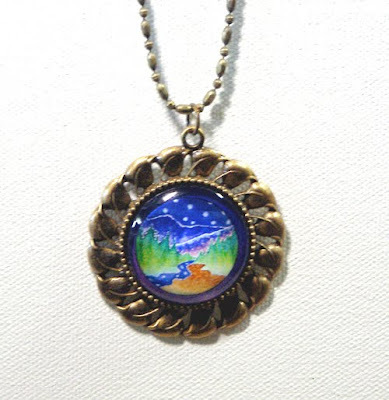 I'd love to hear your feedback about these pendants and what you think about the Bohemian Chic style in general. Apparently Bob the Cat (the stripey one, pictured above) has a thing for perennials. 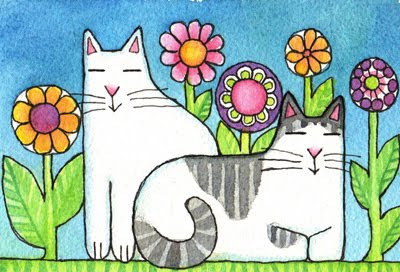 Cat Lady Karen explains: "My kitties Zoe and Bob are both rescue cats. Certainly if this were a real picture, those flowers would be little green stumps because Bob would have eaten them all before the flash went off." Hey, a guy's gotta make sure he gets plenty of fiber somehow, doesn't he? 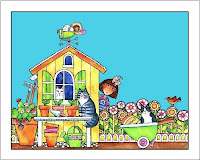 Does your furry loved one have a thing for greenery? Please share in the comments section at the end of the post. The custom portrait of Zoe and Bob was drawn with pen and ink, then hand-painted on super-heavy Arches 300-lb. 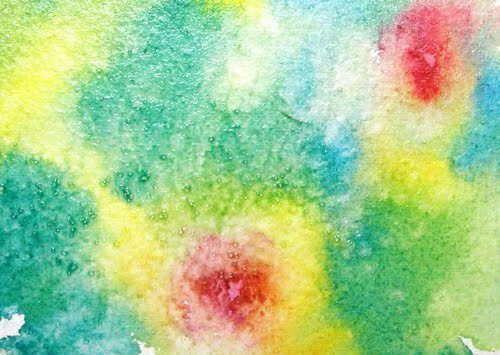 acid-free cold-press watercolor paper with professional quality watercolor and gouache paints. 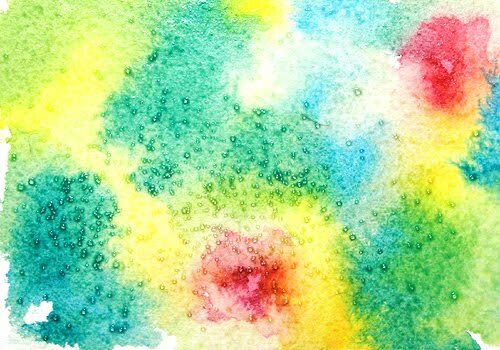 Impress your friends and family and give your watercolors the WOW factor with my All-Time Favorite Watercolor Technique. To create intricately mottled textures in your backgrounds, foliage, and landscapes as pictured below, you need go no further than your kitchen for the top secret ingredient. 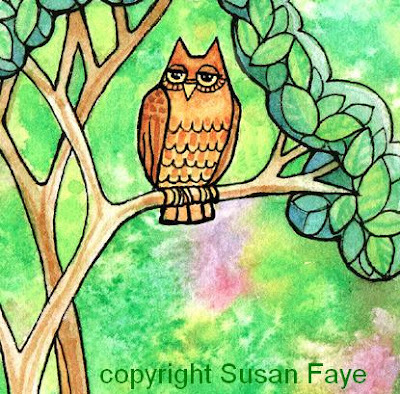 Here's how I created the foliage texture in my latest painting. Give it a try... it's fun! First I dampen my watercolor paper (Arches 140 lb. Cold Press). 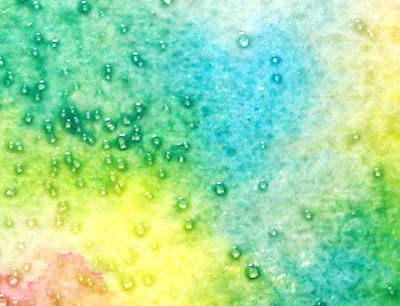 Then I start plopping down washes of watery, but color-dense watercolor paint. 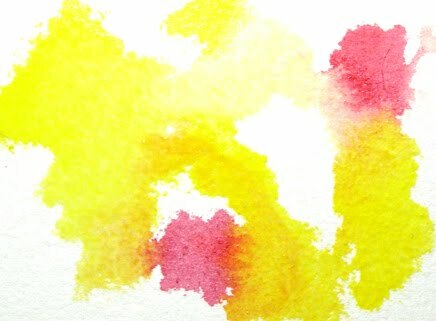 You will need lots of rich color--remember, watercolor paint fades a bit as it dries...I start out with yellow and a bit of rose. 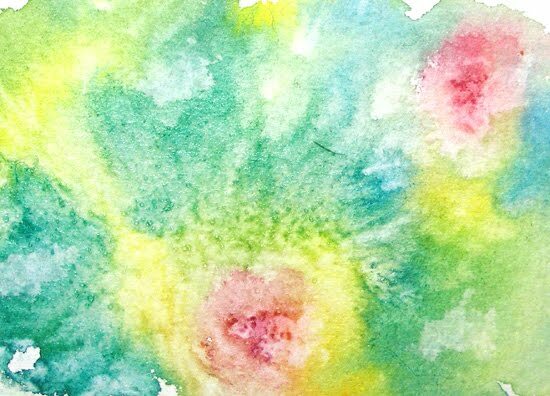 Next I plop in some thalo blue and let it mix and run and bleed into the yellow to make varying shades of green. 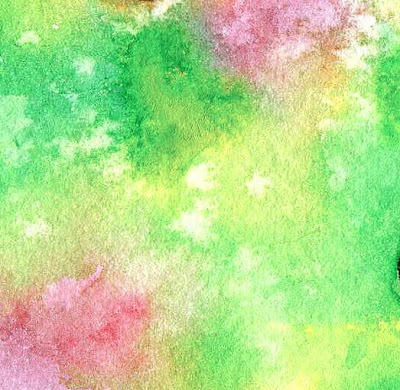 Letting colors mix right on the paper will make the greens much more interesting than if you mix one flat color on your palette. It's important to work fairly fast so that the area you are working on stays damp. 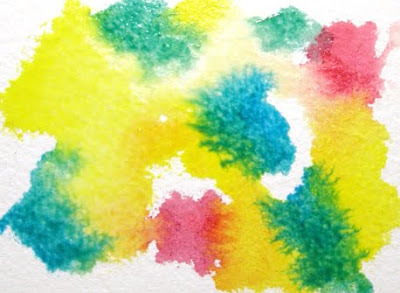 Once I have lots and lots of deep colors on the paper and I've let them all run together in interesting ways, I take common table salt and sprinkle it here and there. You can experiment with sea salt and other types of salt--larger grains will produce different effects. Also experiment with the amount-- sometimes less is more. Now it's time to sit back and relax. Don't touch anything; just let the salt work its wonders. Here's a close-up. Here it is after 10 minutes. Fun, eh? 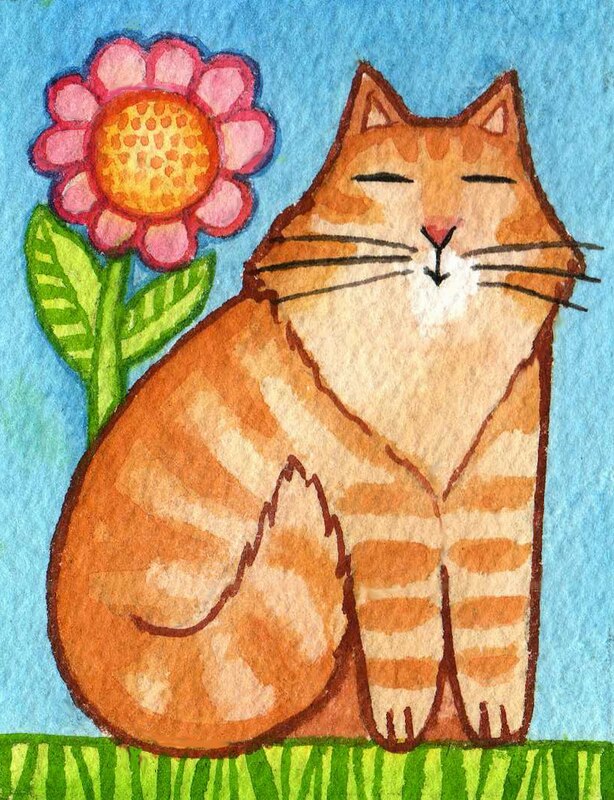 Now go forth and have some watercolor fun!